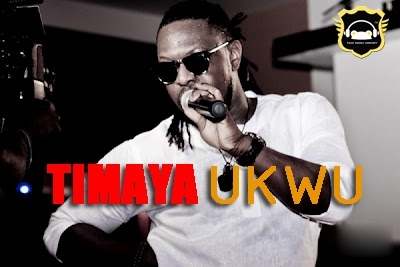 Mama Soldier Commander in Chief "Timaya" and this he titles "UKWU" really banging this is that music you would definately want to have on your playlist.. Enjoy! !